Thank you for considering Hornby Glen Golf Course as the host facility for your next event. 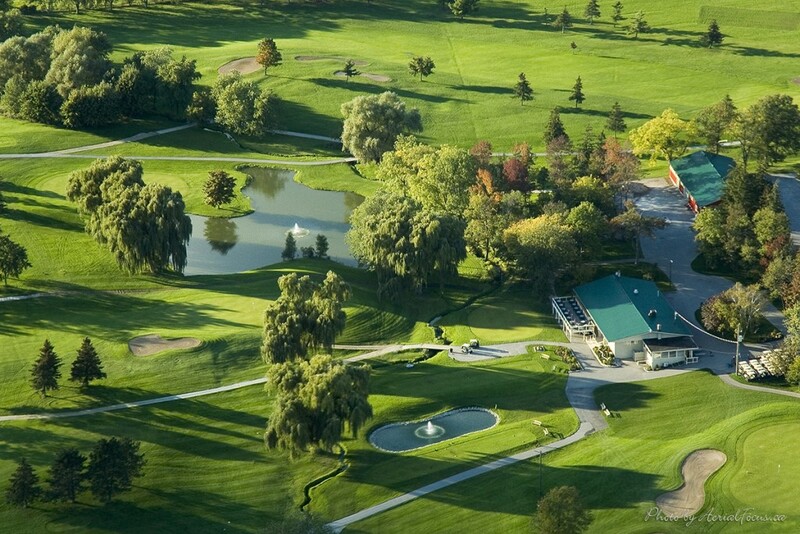 Nestled at the foot of Halton Hills, Hornby Glen is a beautiful 18-hole public golf facility that is conveniently located just minutes north of the 401 and just a short drive from Milton, Georgetown, Oakville, Burlington, Mississauga, Toronto, and other surrounding areas of the GTA. 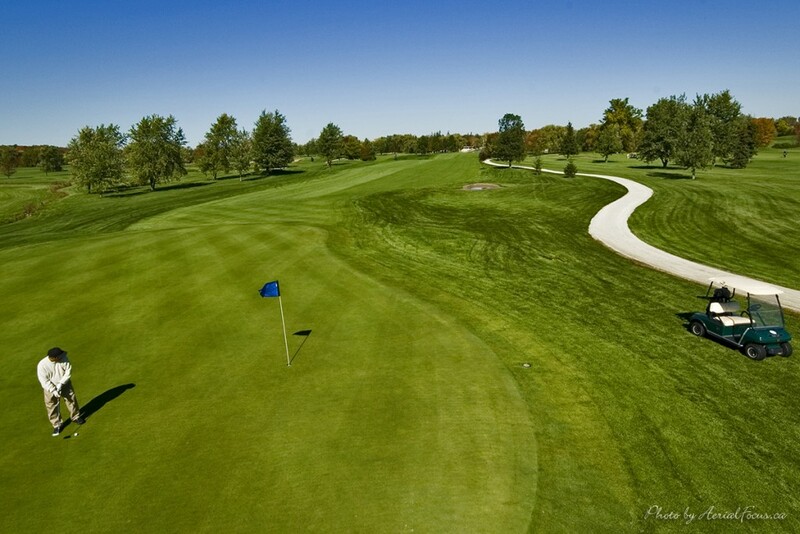 Built in 1964 with the perfect balance of tree-line holes, rolling terrain and challenging obstacles, our layout is gentle enough for beginners, but also provides an excellent way for more advanced golfers to work on their short game. From a 24 person gathering of friends to a full 144 person shotgun for charity or corporate events, Hornby Glen is the perfect facility for players of all skill levels and experience. At Hornby Glen Golf Course, we are also equipped with all of the amenities you will need to round out an exceptional golf and dining experience, including a full-service retail shop, practice facilities, private meeting rooms and a restaurant with indoor and patio dining. We offer a wide array of banquet menu options to fit every appetite and budget, and our executive head chef will tailor any menu to meet your specific requirements. Our facilities are backed by superior course conditioning, outstanding guest service and an affordable price structure, all of which have made Hornby Glen one of the best values for golf outings in the Greater Toronto Area for the last 50 years. Thank you for your interest in Hornby Glen Golf Course; our team appreciates the opportunity to work with you and looks forward to ensuring your golf tournament, outing or event is a success. Whether you are planning a large corporate golf event or a stag/stagette for your best friend, Hornby Glen understands what it takes to make your event a success. We invite you to meet with us to discuss your requirements and help you plan your event right. Hornby Glen offers a convenient, affordable and playable golf course suitable for all skill levels, as well as excellent food, stunning views, and friendly, catering staff. We have tournament options to satisfy your needs, tastes, and budget. Let us help you custom tailor a tournament that’s right for you. 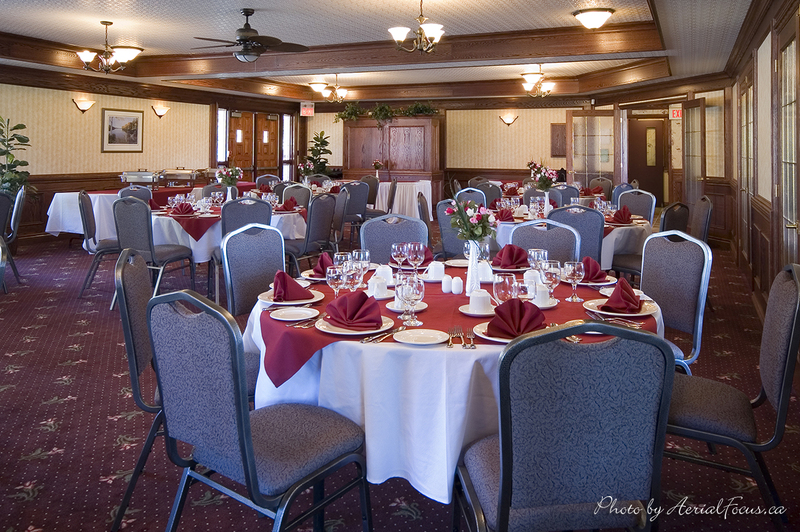 Whether you’re planning a large corporate golf event, a charity event, wedding, conference or family reunion, Hornby Glen understands what it takes to make your event a success. We take great pride in providing outstanding service and our staffs’ experience and dedication will ensure your event is everything you want it to be. Our restaurant facilities can cater to all your dining needs, including group functions. We invite you to meet with us to discuss your requirements and help you plan your event right. Please contact our office at (905) 878-3421. Just a quick note to thank you very much for a terrific day and for all your assistance, so that my first Strongco tournament ran smoothly. The weather was perfect (I’ve heard you’ve managed that for a couple of years now), the meal, superb, and your staff ever so helpful, please extend our appreciation.